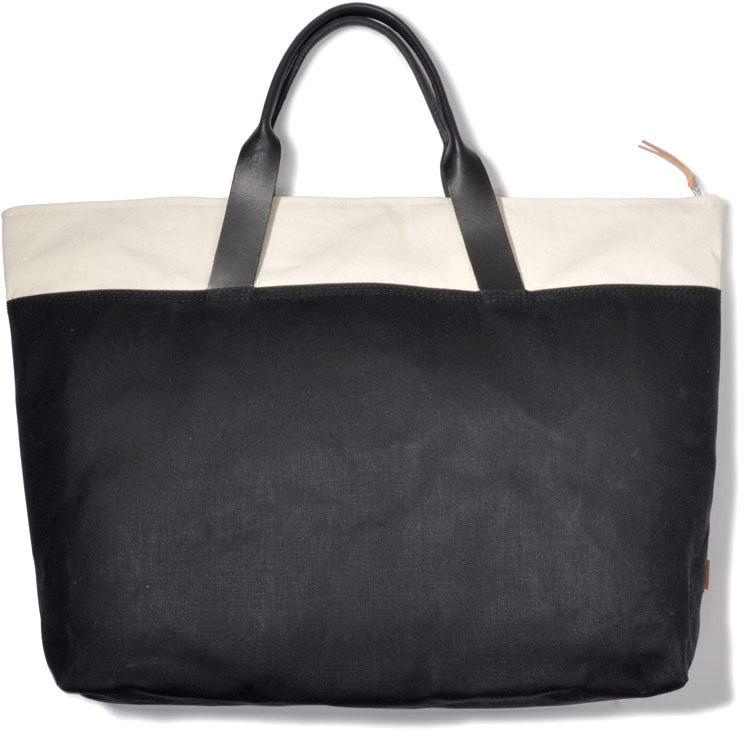 Earnest Carryalls from Portland’s Good Flock | A Continuous Lean. A little over a year ago I stumbled upon The Good Flock from Portland, Oregon and picked up one of their wool iPad cases. I still use that case nearly every day, it even works with my iPad2 and smart cover all together. I toss them in a bag, am on my way and don’t have to worry about it. In the past year the product line has grown and The Good Flock now offer additional items like leather goods, bags and a more complete line up of technology cases. I love the wool stuff and my iPad case always gets lots of love from people, but the waxed canvas bags are, in my opinion, really something special. The Tokyo Bag (above) is far and way my favorite. 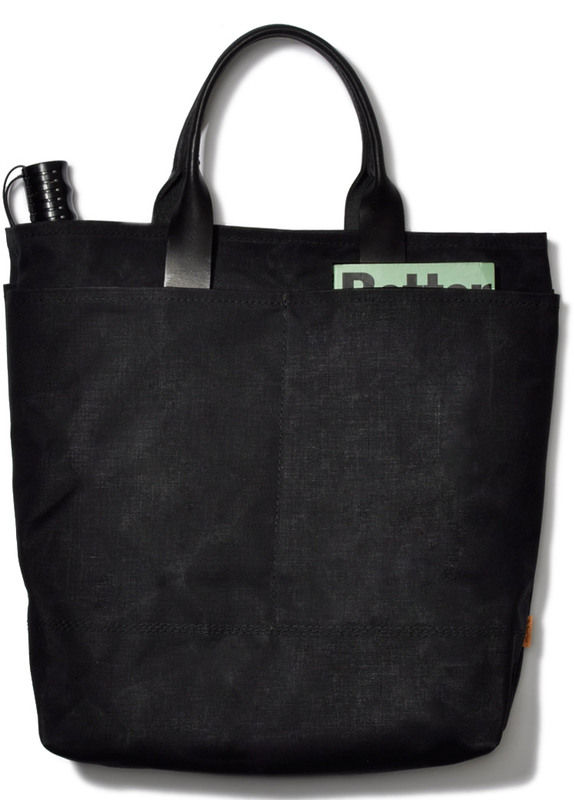 On the surface it is a standard waxed canvas tote (of which we have seen many similar variants before), but when you drill down further you start to get a better idea of the functionality that is built into its design. The carryall has a total of eight pockets (four on the exterior, four on the interior) which come in amazingly handy. If you want to drop your keys, phone, cell phone and sunglasses all in their own compartment it’s a maneuver orchestrated with ease. I don’t ever want my keys and phone in the same pocket (because of the potential for scratches) and same goes for my glasses, which makes me appreciate the pockets on the Tokyo Bag. It’s a simple concept but one that I got into immediately after using the bag. Now, not everyone is interested in or will carry a tote bag. In fact, I’m sure there are people reading this right now (probably in their pajamas / mom’s basement) who are planning an assault on this corner of the internet due to our sentiments towards these bags. Save it. I happen to like a tote bag and use them for nearly everything, except for taking on a flight (due to the potential for totes to vomit their contents). 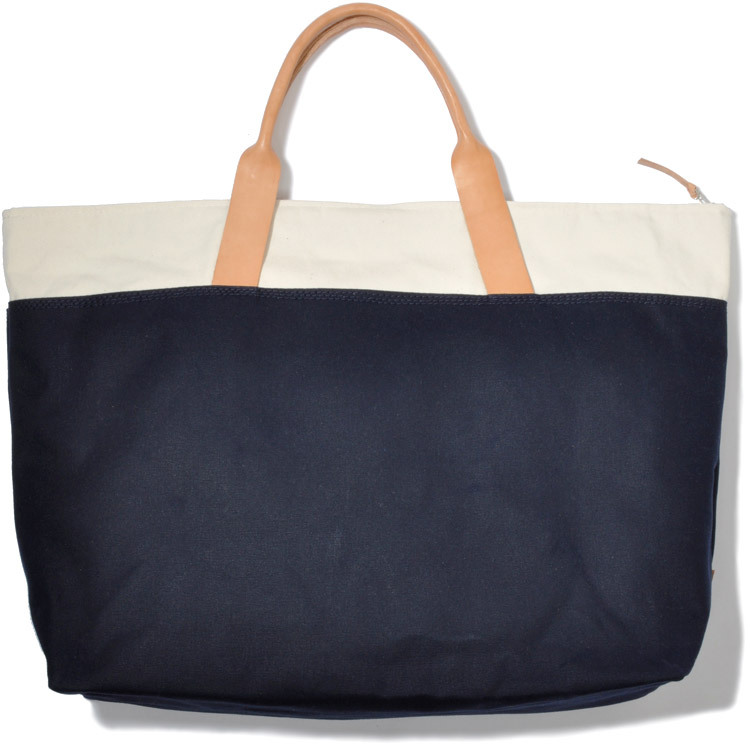 Unless of course you opt for a bag like The Weekender (pictured below) with its zipper top – which is a trusty alternative for a regular tote. Portland is turning out more and more great lines and designers! Thanks for sharing! @The Good Flock: I’m looking at the dopp kit on your site and there is no mention of the zipper maker. Do you use YKK zippers? 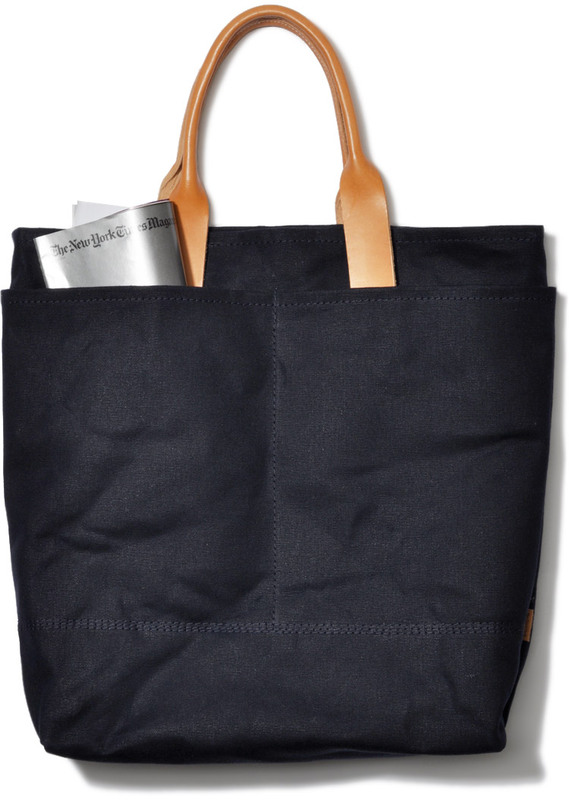 I’m not a tote bag guy but I can, and do, appreciate the thoughtful design of the bags. That dopp kit is sharp! I love the minimal design. I’m definitely picking up one of those wool wallets. Well done, The Good Flock. They all look great! But the last one is my favorite… just perfect!:.. The Tokyo Bag looks great; thinking about purchasing one. It seems like The Good Flock’s website is down (for more than just me). What’s the sticker price on this? It’s in ross county home colours, therefore tis a winner. for those that don’t understand, they are a scottish first division team with approx 1500 per home game and therefore heroes. These all look nice without any fussy details, particularly the navy bag and dopp kit. @SoCal Surf Runner, Yes we use YKK’s like of cotton tape zippers made in South Carolina. Not in jammies, or a basement, and my mother lives 800 miles away…..
Dopp kit looks pretty nice though, but on the other hand I’m still using a leather dopp kit given to me for my high school graduation back in the late 80s, and a canvas one wouldn’t come close to that. That’s what I like anyway! The eight pockets inside and out are genius! Such a simple and basic design, but why don’t I have a purse like that? Tote bags are for girls.